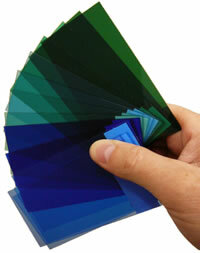 Hesa Glas is used for its tinted properties and is available in thicknesses of 1mm to 4mm. Common use for Hesa Glas is in visors and illuminated products. Hesa-glas is an acrylic based on PMMA (Polymethylmethacrylate), a specialist cast acrylic with excellent optical qualities. Optical properties include a light transmission of 92% and a refractive index of 1.492, making it ideal for optics, LCD/LED displays, optical filters and model making. Hesa Glas is available in a full range of colours.